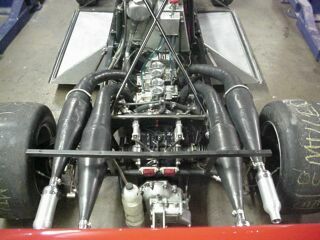 Over the years, WynnFurst has sold over 40 cars with different levels of conversions from engine, to body etc. 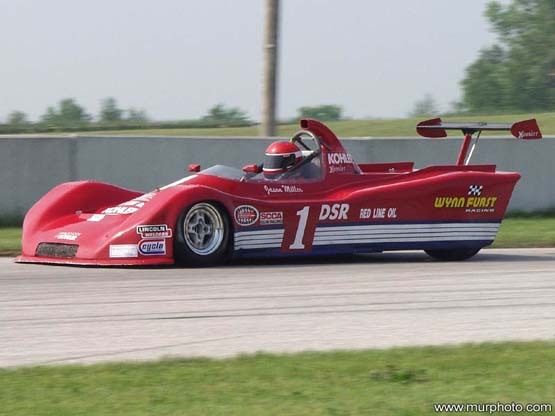 Most cars converted are converted from a Lola 540 Formula Ford and become a WynnFurst Lola. 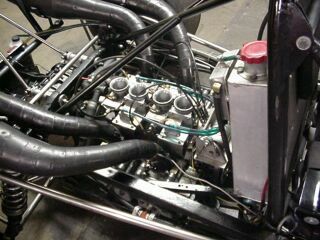 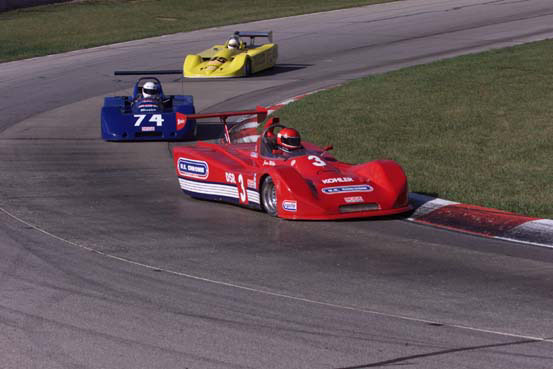 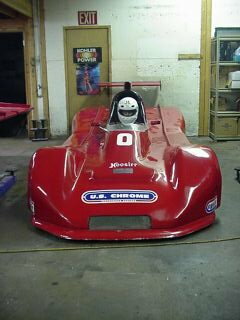 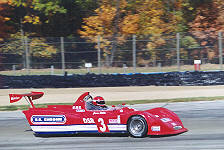 Jason Miller runs a Wynnfurst Lola chassis utilizing a 850cc Kohler 4 cylinder engine. 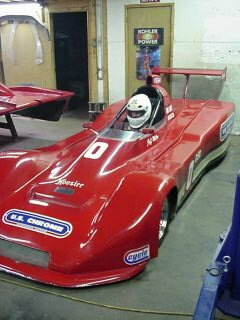 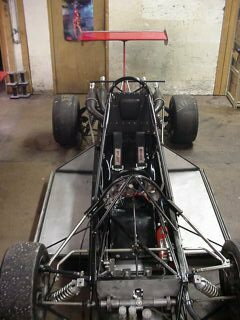 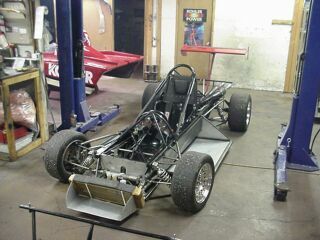 Other cars are converted from a Dulon Formula Ford. 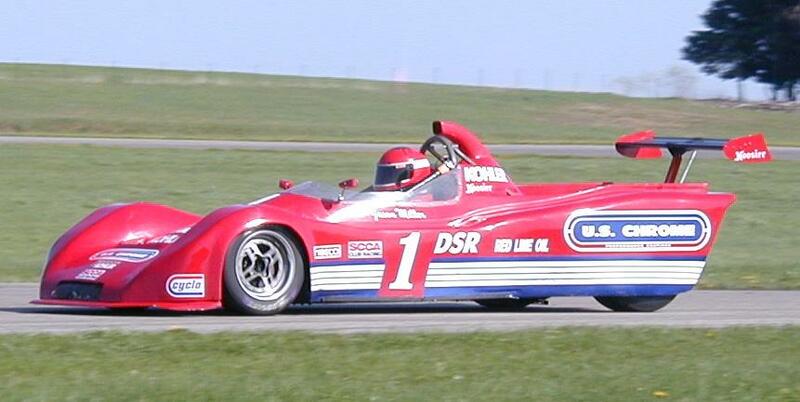 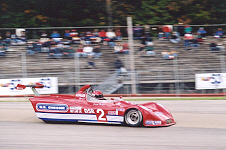 Jeff Miller won the DSR National Championship Runoffs in 1983, 1981, 1977, and 1976 in a Wynnfurst. 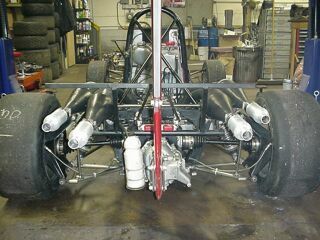 Jeff now runs a Wynnfurst chassis in CSR with a larger Kohler 6 cylinder engine.